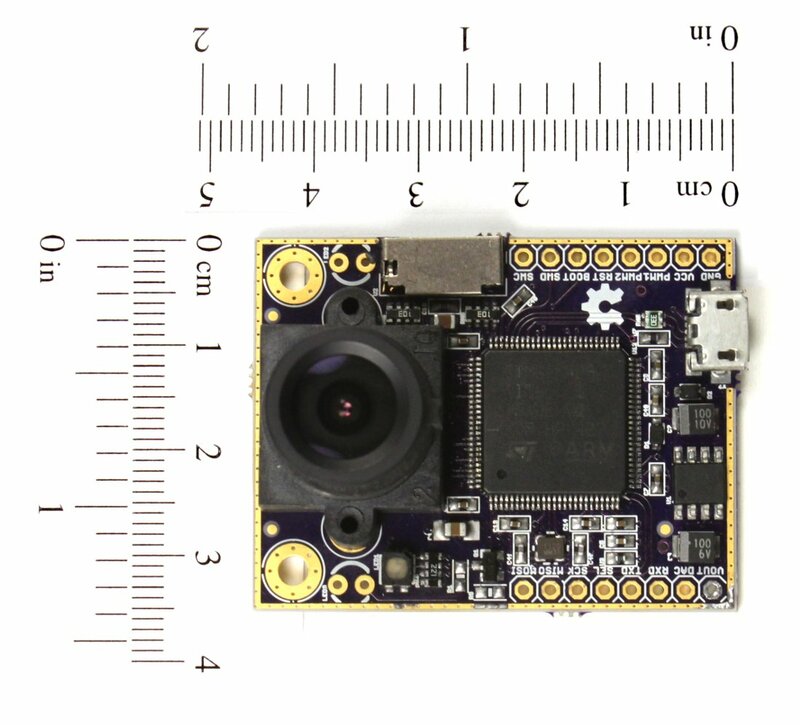 If you haven't heard of OpenMV Cam, it's a small machine vision module that's affordable, and the first that runs Python and is expandable with shields. It's funded and we're entering our final week on Kickstarter so don't miss out. Wait. Python? 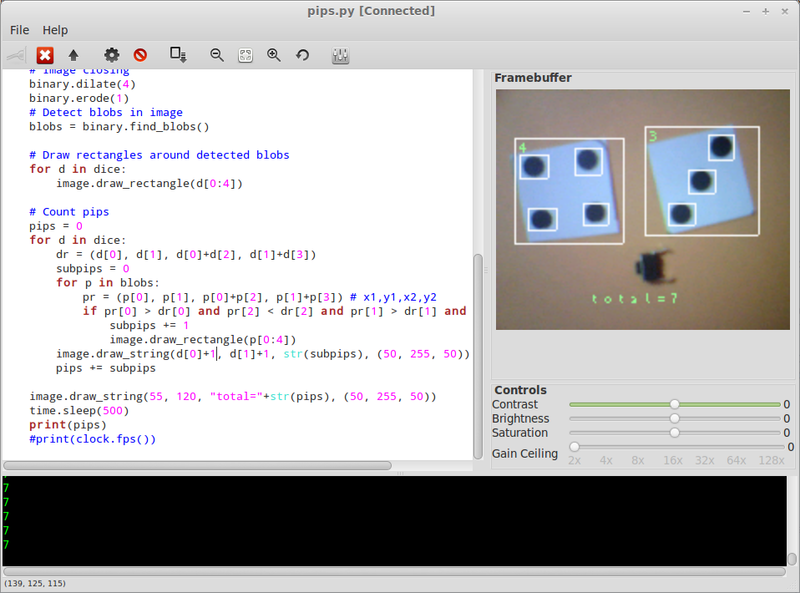 Yes, it runs Micro Python on the module. 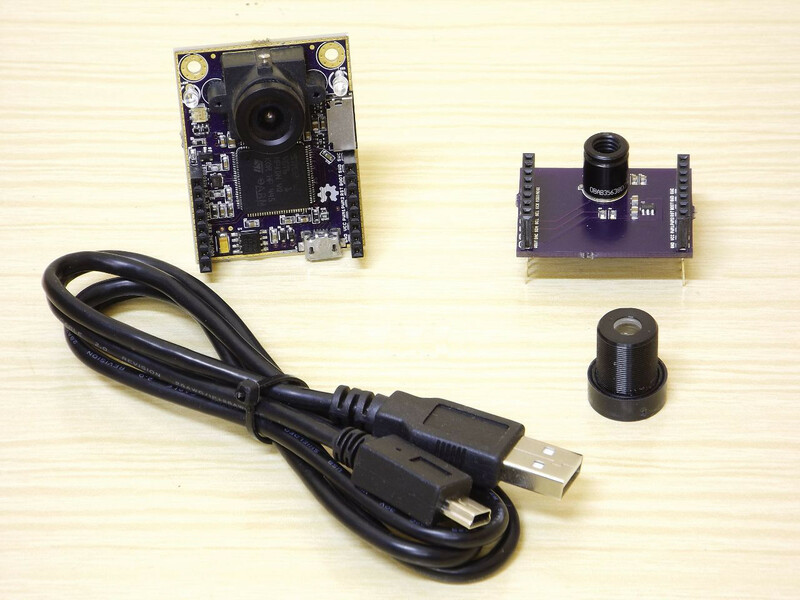 That means with some simple Python scripts, your project can detect and track a human face, or an object, or you can track multiple colored objects of different colors, you can take a picture, record movies, interface with UART, SPI, I2C, control servos and more. As for shields, we now have a thermopile array sensor shield available. We're working on a WiFi shield, LCD Shield, and a few others for later release. So if you want to join our community, and get yourself an OpenMV Cam at Kickstarter pricing, here's the link to make a pledge: http://bit.ly/OMVKS - we appreciate any support you can offer, thanks!